Kirshna Collection is a reputed Patna based firm that offers need-based quality services & solutions in the area of Rental Power. We provide an extensive range of Power Generating (PG) Sets to match varying of our client needs, right from range of 15 KVA to 2000 KVA DG Sets / power generators on rent/ hire in patna. Looking to rent a silent power generator for your home/ corporate needs contact us to rent a generator in patna. 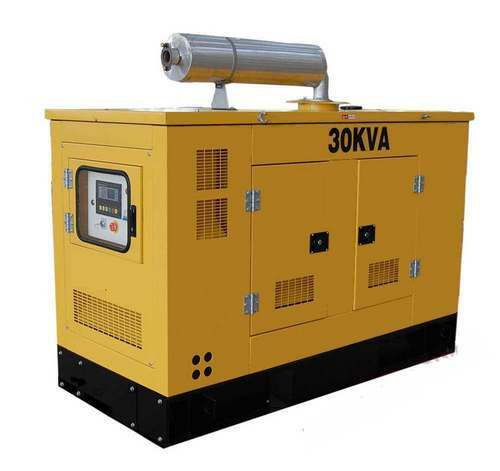 Note: We are also involved in sale/ purchase of new and old power generators, If you want to buy/ a new generator or buy/sell old power generator enquire us for this also.